Hey Scrappy Friends! 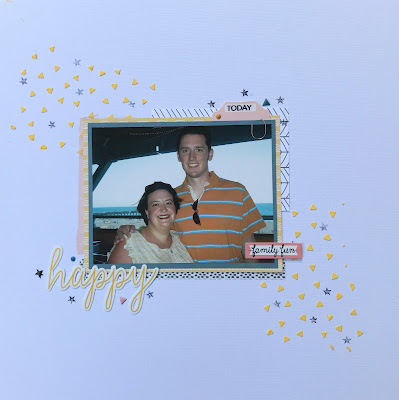 Welcome to my last layout for the month of June. This layout was inspired by the June 15th sketch over at Stuck? Sketches. Laura always has inspiring sketches and I’m so glad she shares them with us. 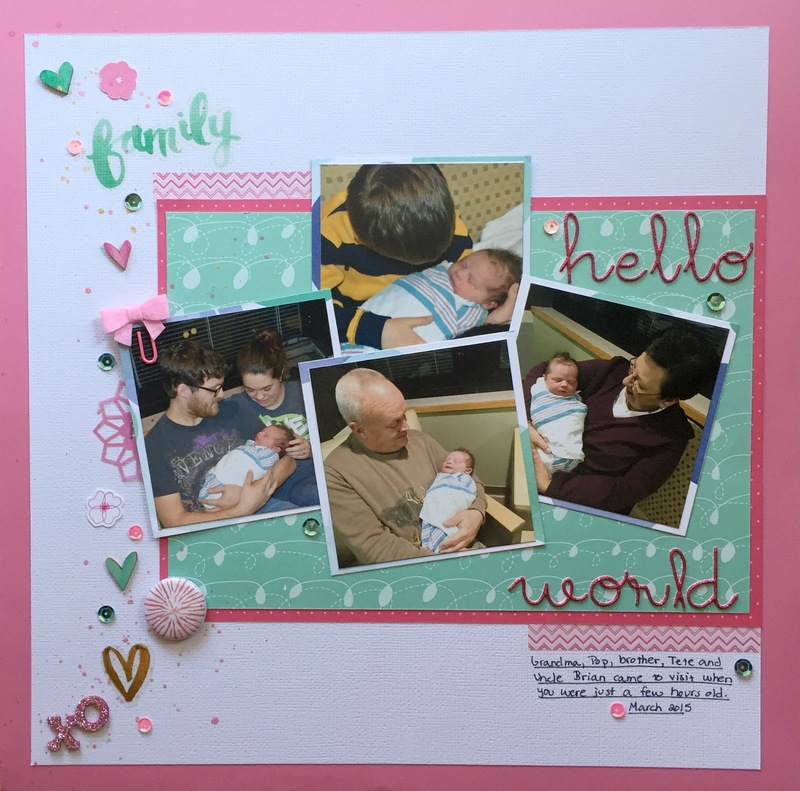 For this layout I used the May Willow kit from Felicity Jane. The colors were perfect for my photo. Hubby and I were at Tybee Island in this photo and I was about five months pregnant with our son Michael. I will have a process video on my channel next month about how I created this. I’m honestly not 100% sure I love it, but anything more I tried to add just was too much. The triangles are Liquitex Modeling Paste that I colored with some Studio Calico color theory (05) paint mixed with some Heidi Swapp Mustard Color Shine. 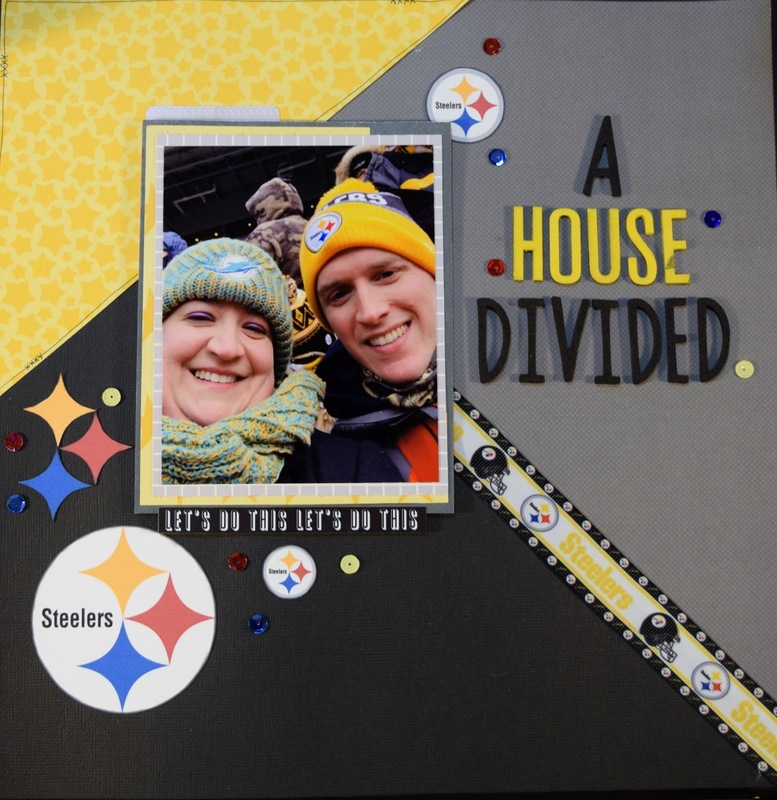 I mixed the two to create a shade that matched my die cut title and the paper I backed my photo with. The stamping is done with stamps from Felicity Jane’s June kit summer and Stazon-On Jet Black Ink. I like using the Staz-On because I don’t have to worry if my surface is mat like my paper or coated like my tags. Okay – well…I better run. Little lady wants her lunch. Thanks for joining me today and until next time. Keep scrapping! 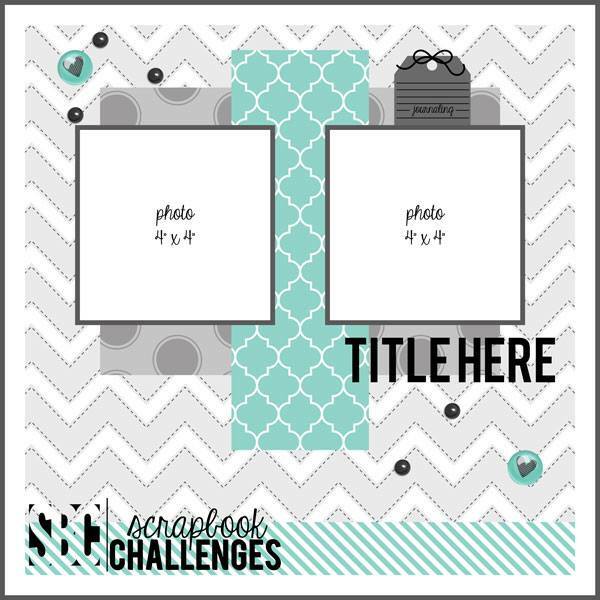 I’m up today with another layout for Scrapbook Challenges. Today I am using a sketch, but as always putting my spin on it. I dug through my old Studio Calico kits and put bits and pieces from several older kits (all from 2014) together. I am determined to get a bunch of those papers used this year. In fact, I’d like to get enough of them used to consider all my SC items used up. This was my first kit club, and honestly the one I regret signing up for. Any who…here’s my take on the sketch. This was our son’s first trip to Home Depot, and four years later he still asks to go just to walk around! 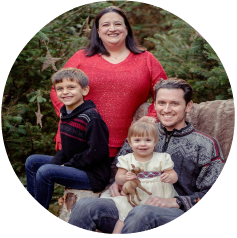 I hope it inspires you to join the fun! 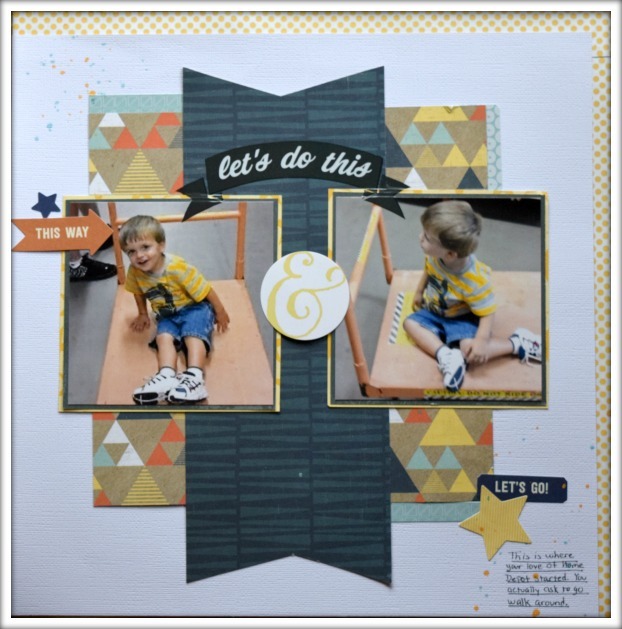 So I’m back today with a stash busting layout inspired by sketch 472 from Scrapbook Challenges. There is a little bit of everything on this layout. 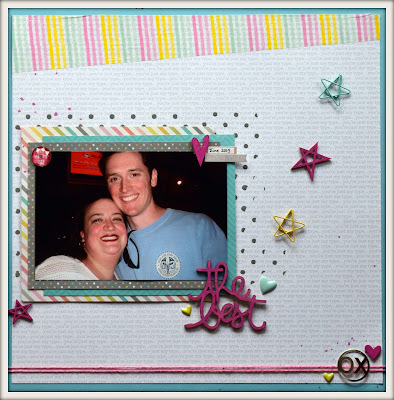 The background paper is from my February my Creative Scrapbook Kit. The paper under the photo is from Simple Stories. The washi, wood veneer and stars are from Freckled Fawn. The fiber and OX symbol are from Studio Calico. 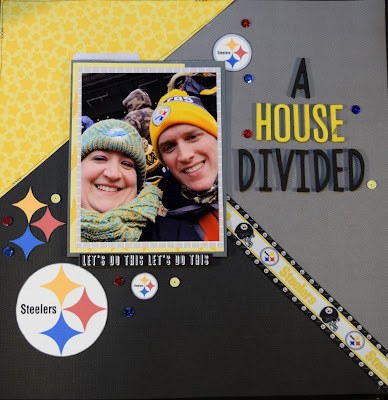 The grey dot is modeling paste mixed with grey paint and put through a swiss dot stencil. The wood veneer also was plain when I started. I smeared some pink Gelato on them and then moved it around with an aqua brush. I then dried with my heat tool, and added a second layer to intensify the color and have it offer a contrast from the pink in the washi. This is a totally different, and girly, layout for me, but I’m very pleased with how it came out. I’d love your comments!